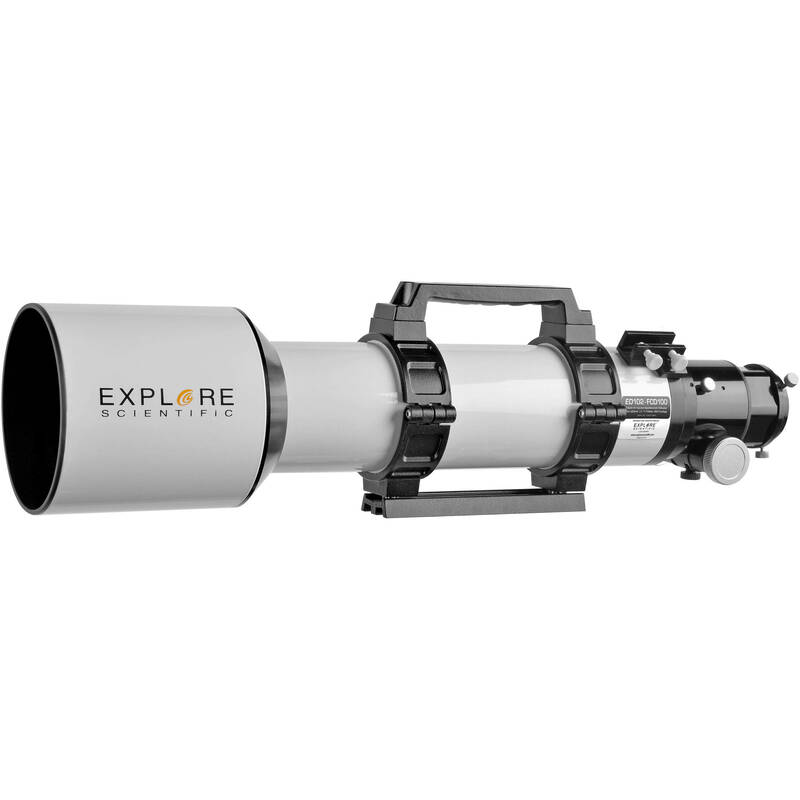 Reveal celestial wonders like the desolate beauty of the lunar terrain, the serene structure of Saturn s rings or the brightest deep sky treasures of the Messier catalog with Explore Scientific s 102mm FCD100 Apochromatic Refractor. 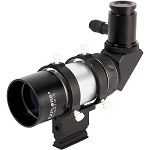 This is essentially the same scope as the ES-ED10207-01 but offering greater quality optics. 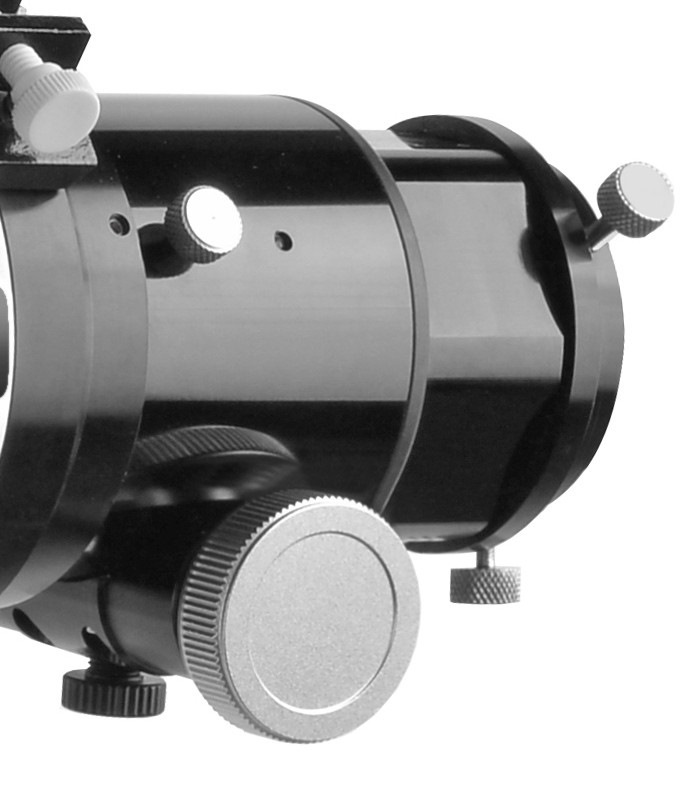 We use Hoya FCD100 optics which is very similar in characteristics as Ohara FPL-53. Relying on technological innovation, we have successfully launched the mass production of high-performance optical glass at the apex of the FCD family. Combining it with optical glass of high refractive index allows us to achieve unprecedented advanced chromatic aberration correction. 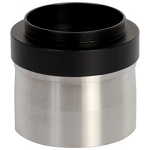 Hoya FCD100 is considered the best glass ever produced by Hoya.